Mind out of the gutter please. I’m talking about screw caps vs. the good old traditional cork. If you go to your nearest bottle shop, or your wine cellar, for those of you that have one, you will notice almost 99% of wine bottles are now bottled with a screw cap rather than a cork. Screw caps are nothing new. In fact, screw caps have actually been around for over 40 years, with the branded name ‘Stelvin caps’ being commercially produced back in the 1970’s. 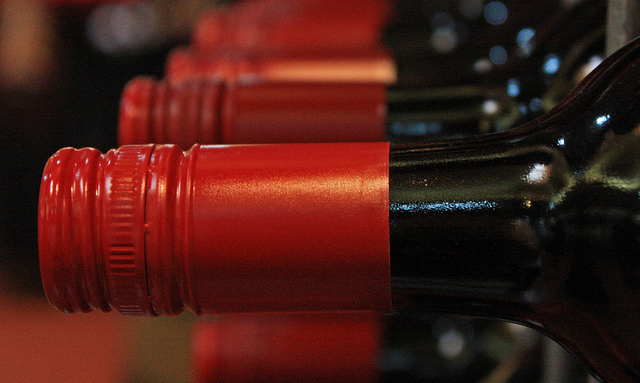 A French creation, the screw cap among Australian wine makers has rapidly gained popularity in since the 2000’s. So are screw caps really better than corks? To shed some light on this matter, I decided to make a pros and cons list of the screw cap. 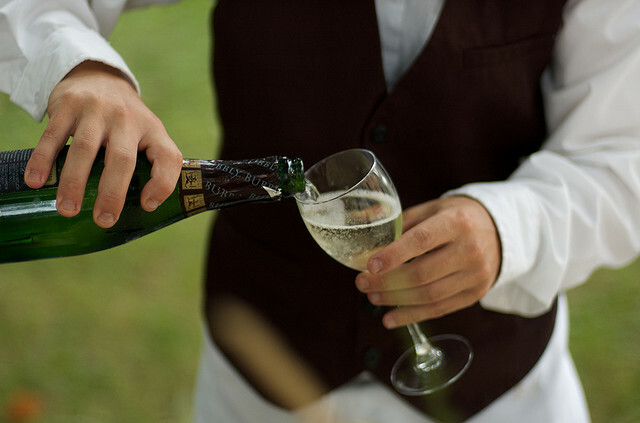 A secure seal means that no air can enter the bottle, resulting in the wine being able to retain its flavour and characteristics when first bottled. 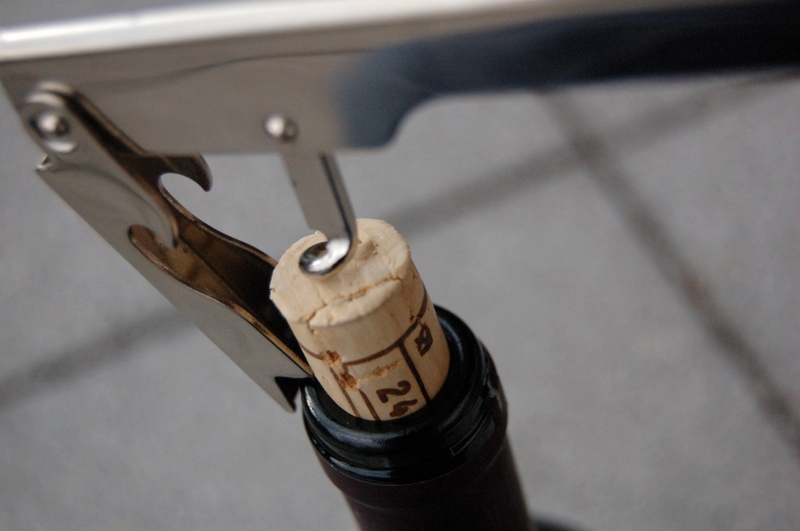 The humble cork, on the other hand, can change in shape over time, allowing air to enter the bottle and spoil your wine. Eww. Have you ever tasted a spoiled wine? While it won’t make you sick, it will give you a nasty look on your face when drinking it, similar to if you drank a bottle of vinegar. The secure seal means you can store that bottle of goodness for much longer than a cork would. Not only that, but you can also reseal the bottle once opened for drinking later on; that’s if you can resist the temptation of pouring yourself another glass – Go on, you deserve it. You’ve had a long day. While I do love the look and old school charm of a wine rack, the convenience of being able to store my wine standing up suits me down to a tee. I have a lot of floor space I can fill. I don’t recall anyone saying ‘I love it when my wine tastes like fridge’. Quick and easy access, with a simple twist of a screw cap means you can throw out those bottle openers, and free up your cutlery draw. Always a bonus when the environment is involved. While I understand the ease of opening a screw capped wine, I really do hope that the champagne bottle retains its cork. The sound of that cork when popping a bottle screams ‘celebration’ to me. I don’t think a screw cap would ever be able to replace that. It would be just like opening up a bottle of soft drink. Probably shouldn’t have been so hasty when throwing them out earlier. Really? You want me to pay you for unscrewing my bottle? If you really must charge me, rather than charging a corkage fee, please charge me a ‘screwage’ fee, and I will be happy. So there we go. The more screwed capped bottles in my life, the better my wine will be. I’ll pop the champagne cork for that.